* A yellow fever vaccination certificate is required from travellers from infected areas. Health insurance is essential. Private healthcare in Lebanon is expensive. Lebanese hospitals are very modern and well equipped and many doctors are highly qualified. All doctors speak either English or French. The majority of hospitals in the region are private and require proof of the patient's ability to pay the bill before providing treatment (even in emergency cases). Visitors who are not insured and require hospitalisation should contact their embassy for advice. Standards at Lebanon's public hospitals are much lower. 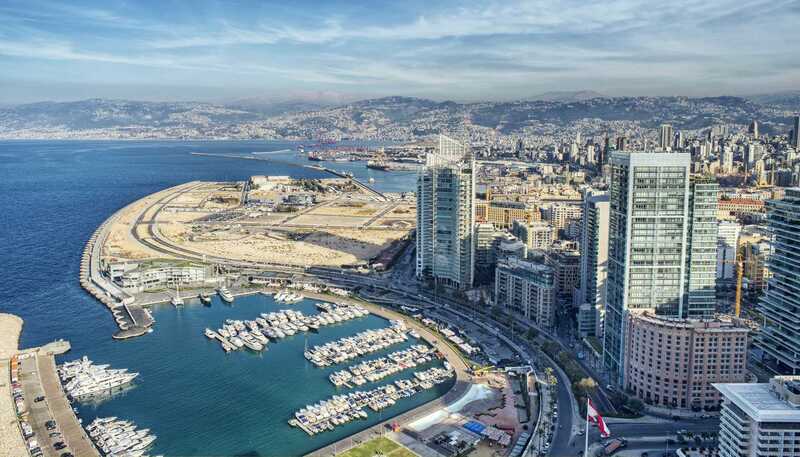 The two best hospitals in the country are the Hôtel Dieu in Achrafieh, Beirut, and the AUBMC (American University of Beirut Medical Centre) in Hamra, Beirut. Mains water is normally chlorinated and, whilst relatively safe, may cause mild abdominal upsets. Bottled water is recommended. Drinking water outside main towns and cities is likely to be contaminated and sterilisation is considered essential. Milk is pasteurised and dairy products are safe for consumption. Local meat, poultry, seafood, fruit and vegetables are generally considered safe to eat. Hepatitis B is present but rare. Rabies is present. For those at high risk, vaccination before arrival should be considered. There are fears Syrian refugees have brought polio to Jordan and the WHO advises vaccinations against it. Otherwise, the main health risks come from over-exposure to the sun: sunburn, sunstroke and dehydration are all real concerns. Take care to cover your skin – both to prevent skin damage and to limit dehydration.